Dr. Douglas M. Sidle, director of Northwestern Facial Plastic Surgery, a division of Northwestern Memorial Hospital, is one of the few doctors at Northwestern Memorial Hospital in Chicago dedicated exclusively to facial aesthetics. Dr. Sidle is an expert in minimally invasive procedures which can revitalize and improve the aesthetic appearance of your nose while relieving symptoms of nasal obstruction and a specialist in both cosmetic and restorative surgery. Dr. Sidle holds dual board-certification from the American Board of Facial Plastic and Reconstructive Surgery and from the American Board of Otolaryngology-Head and Neck Surgery, and his practice is involved with primary and revision rhinoplasty, commonly referred to as a “nose job.” During your rhinoplasty consultation, Dr. Sidle will visit with you about your individual needs and concerns. His habit of educating, supporting and counseling his patients from the initial consultation to the post-opt recovery period, is the reason why so many Skokie residents have become patients of his. Regardless of if you desire a more aesthetic appearance or you need rhinoplasty in order to breathe better, Dr. Sidle can assist you in articulating a realistic plan to achieve your objective. 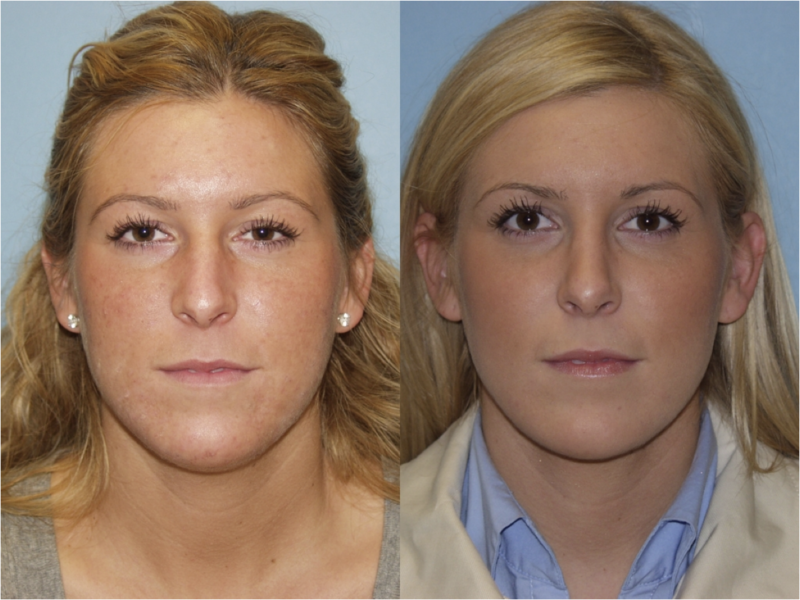 He regularly treats Skokie patients for their Rhinoplasty (nose job) needs. They know that Dr. Sidle will listen to what they want and expect and that Northwestern Facial Plastic Surgery provides the best surgical proficiency in the region. Skokie, Illinois is home to approximately 25,000 people. It is located in Cook County and has been known for many years as “The World’s Largest Village.” A Skokie family earns an estimated income of about $76,000. It is between 15 and 16 miles north of downtown Chicago. 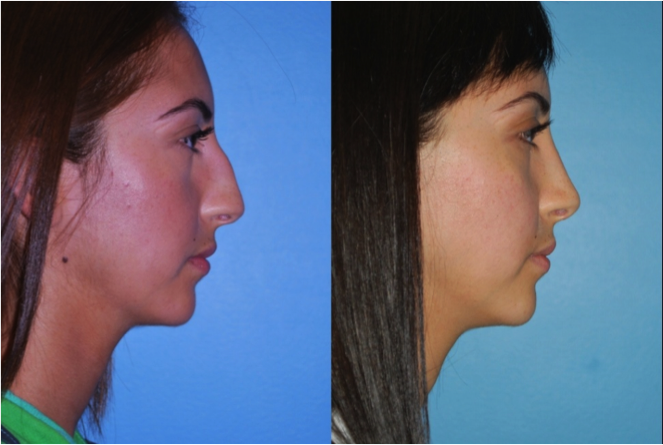 Skokie residents have been coming into the Northwestern Facial Plastic Surgery facility to consult with Dr. Sidle about rhinoplasty surgery in order to resolve nasal trauma or restore the functions or to aesthetically enhance the nose. They recognize the Northwestern Facial Plastic Surgery facility as best place to receive the most the most effective and advanced rhinoplasty in the region. Our team of professionals, together with Dr. Sidle are equipped to provide our patients with the best rhinoplasty experience available. They know that through our surgical expertise, we will help them achieve the look they want to present to the public. Perhaps it is necessary for you to have rhinoplasty because you sustained an injury to your nose that altered its position or damaged its functionality. This is a situation whereby a plastic surgeon would be recommended to reconstruct the nose and restore the full usefulness of the nose as well as restoring its appearance. Or, perhaps, Mother Nature was not kind to you and you were born with a nose that might not suit your face or other features. This kind of surgery is optional. You decide to elect to have the rhinoplasty surgery because you believe you would feel more comfortable if your nose appeared more attractive or complementary to the rest of your features. In the hands or an expert plastic surgeon such as Dr. Sidle all the irregularities can be altered so that your nose will be a better match for your face. 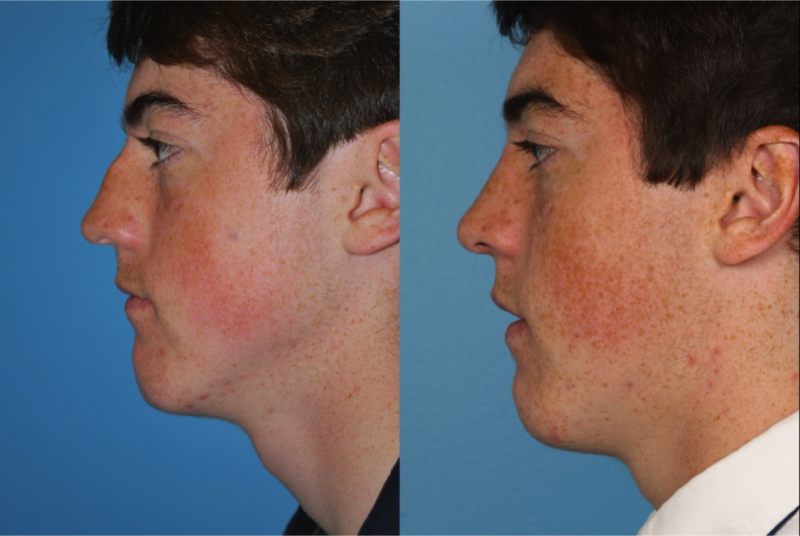 His success in rhinoplasty is based on his inherent skills combined with his well-developed judgment, wisdom, and accumulated knowledge and experience as a master at minimally invasive procedures that can revitalize your appearance with reduced recovery time. We all know that experience matters. As one of the leading septorhinoplasty and rhinoplasty surgeons at Northwestern Memorial Hospital in Chicago, Dr. Sidle is Board Certified by the American Board of Facial Plastic and Reconstructive Surgery and the American Board of Otolaryngology-Head and Neck Surgery and has the kind of extensive surgical experience in primary and revision rhinoplasty for the improvement of both your appearance and breathing. If you are a candidate for rhinoplasty, call us in order to schedule a consultation to uncover a more youthful you!